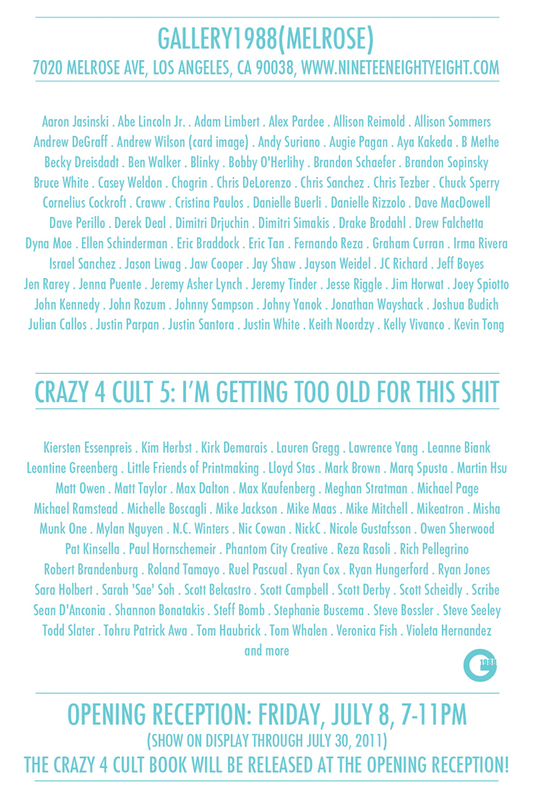 I’m pleased to be a part of this year’s Crazy 4 Cult show. Guess what movie I’m doing a print about . . . I’ll give you a hint, it’s a childhood imagination inspiration. Awesome Willy Wonka poster,fits your style so well.